Paving slabs are to be invisibly marked by a council to deter thieves from stealing York stone. Leeds City Council said in 2015 it had had to replace £50,000 worth of the stone in a year. It has started to spray traceable liquid over the slabs so paving stones if found can be checked to see if they are stolen. 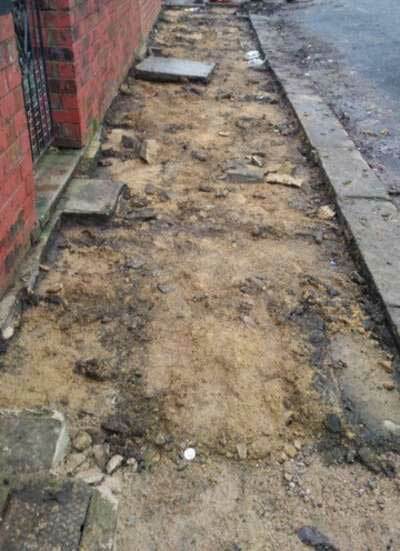 Councillor Richard Lewis said the council was "losing a huge number of slabs". York stone is a textured stone quarried in Yorkshire and features in much of the paving in the older parts of the city. It is common in Armley, Beeston, Burley, Chapel Allerton, Gledhow, Harehills, Headingley, Pudsey and Roundhay. Mr Lewis said: "Whatever you have in the public domain - if it has a value to it - you have people trying to steal it." The council had about 520 reports of missing or stolen paving in 2015-16. 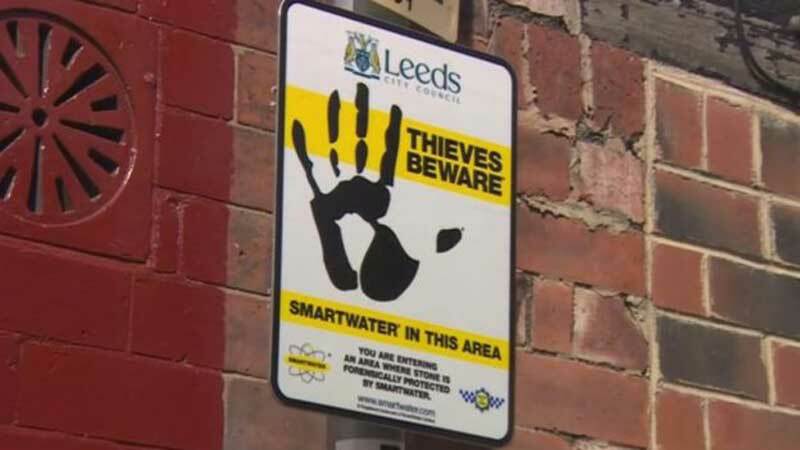 The forensic traceable liquid called SmartWater is almost invisible to the naked eye and each solution has its own code identifying its origin. The first year of a rolling programme to spray the city's paving will cost about £10,000, the council said. 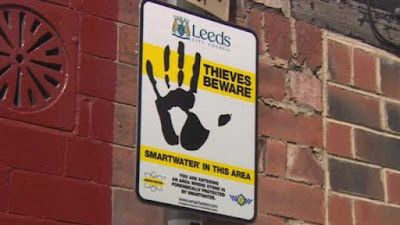 Mr Lewis added that the council "had to do something" and hoped criminals would realise Leeds was a "no-go area" for paving theft.